As technology is getting smarter and faster, more people are interested in using their smartphones for video chat. 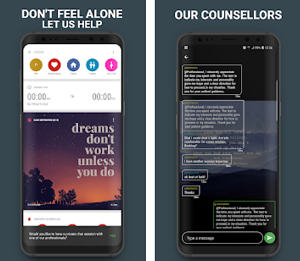 No matter if the user likes to connect with his friends and family or he is interested to meet new people in his surroundings or strangers from the world, there is a video chat app for everything. 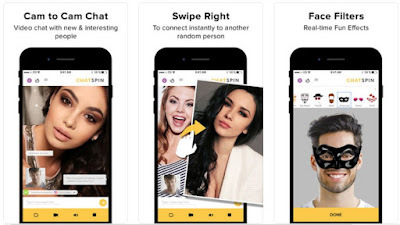 We did our research and we have to offer you a social networking app that offers a quality video chat for you to connect with thousands of people – Chatspin. Developed for iOS users, this social networking app is created as a video chat that is compatible with all your devices and allows you to instantly connect with random strangers from your surroundings or even the whole world. Users will be able to meet new interesting people, find love and make new friends with just a tap, enjoying the HD streaming with clear audio that allows them to enjoy the best video chat experience while they meet people that suit their preferences. Chatspin has made connections with more than 1 billion people from all across the world with various features to enjoy every moment when talking with strangers. Simply by creating a profile, without any complications, put your gender preferences and your exact location. Completely anonymous until you decide to share your name with some person. Meet people that suit your taste and share your interests, find friends and meet a love match, all possible on the app with just swiping right when you like to chat with someone. For the users to enjoy the video chatting, even more, real-time face filters are offered with over 30 custom filter effects they can choose from when video chatting. On the app, users of all nationalities, ages, and backgrounds are found that are connecting in an environment that is friendly and safe. 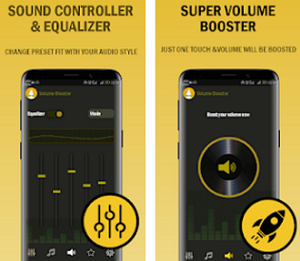 Just tap to begin the video chat and use the advanced filters to find people based on your interests and pro-gender filters to choose to talk only with girls or boys. Download the app on App Store for free to video chat with random strangers to make friends or find love!